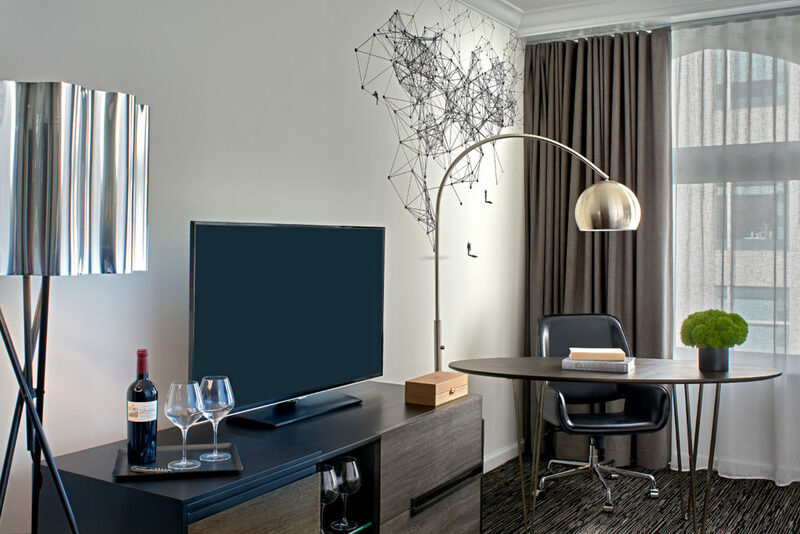 Hotel Zelos, the luxury boutique hotel—part of The Viceroy Urban Retreats—located in San Francisco’s SoMa district, has debuted newly re-envisioned guestrooms and suites. Cool, clean and futuristic, the new design aesthetic of the hotel’s 202 rooms has adopted a modern approach in both art and style: a calm and soothing palette of crisp white and warm grays juxtaposed against a collection of thoughtful and computer-generated modern art that playfully explores evolving humanity. 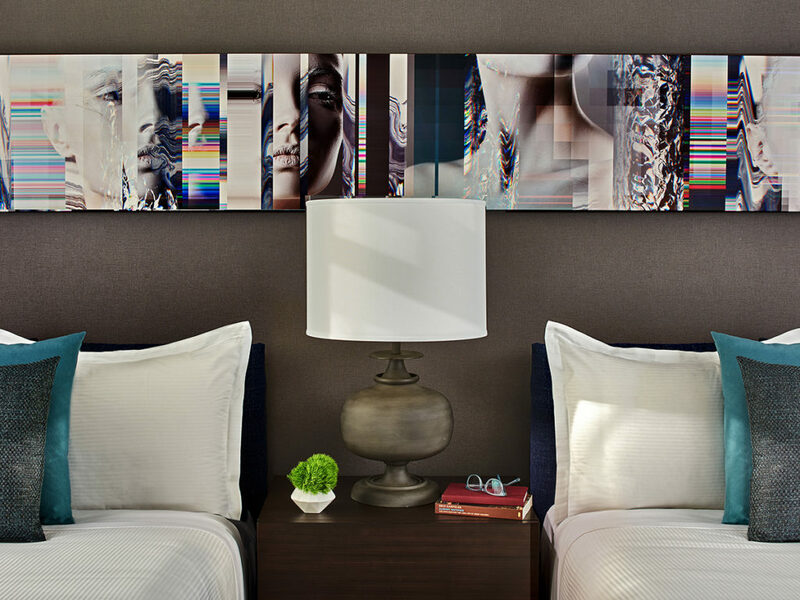 Plush yet polished, the rooms are equally elegant and sophisticated, warm and inviting—a modern take on life in a high-performance city. In celebration of Hotel Zelos’ redesign, the hotel has developed the New Year, New Us package in partnership with Boon + Gable and Glamsquad, offering guests the chance to share in a New Year’s transformation. Dawson Design Associates, the firm behind the design concepts for Viceroy’s Hotel Zetta, Hotel Zeppelin and Dirty Habit, was responsible for the hotel’s new design. 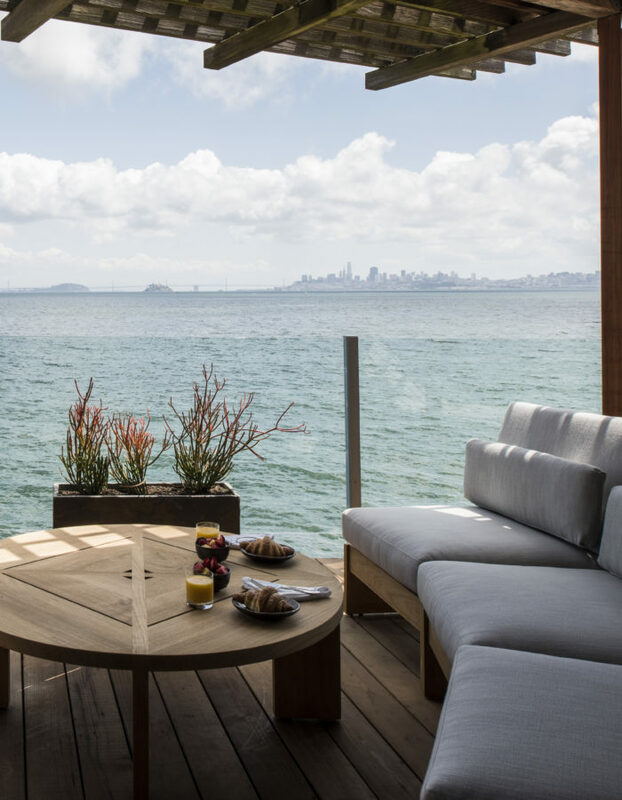 Hotel Zelos is the fifth ‘Z Collection’ hotel for Pebblebrook Hotel Trust located in San Francisco. In spring, the lobby of Hotel Zelos will also undergo a redesign that will feature a life-sized sculpture of the Hindu Goddess Shiva, with her many arms, all fabricated from recycled electronic parts, along with a matrix-like wall mural painted by local San Francisco artist Julie Coyle. Hotel Zelos’ New Year, New Us package invites guests to celebrate in the refresh and feel good in the New Year. Available now through March 31, the New Year, New Us package offers guests luxury overnight accommodations paired with professional stylings from Boon + Gable, featuring an opportunity to complete a brief style profile followed by an hour-long, private in-room appointment. A style expert will arrive with 20 hand-picked items that fit the guest’s style, size, budget and needs. Additionally, Glamsquad will be on-hand to offer in-room makeup and hair services. As a takeaway, guests will receive an exclusive travel kit featuring items from Glamsquad’s newly released product line. 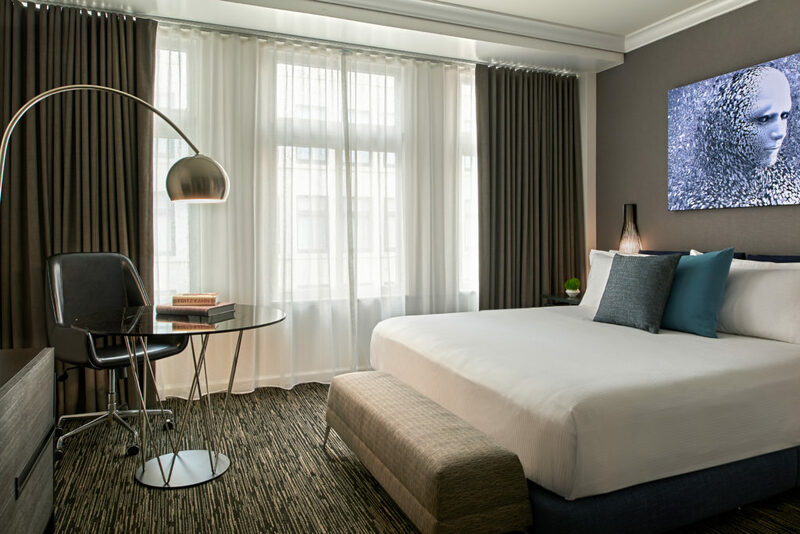 Located in the historic Pacific Building, Hotel Zelos’ guestrooms are larger than the average hotel room in San Francisco, ranging from 300-650 sq. ft., providing visitors more flexible and livable space. 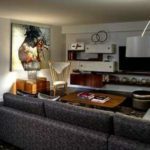 Rooms feature abundant natural light along with multiple room layouts from which guests can choose, creating a collection of residential spaces designed to fit today’s many lifestyles. 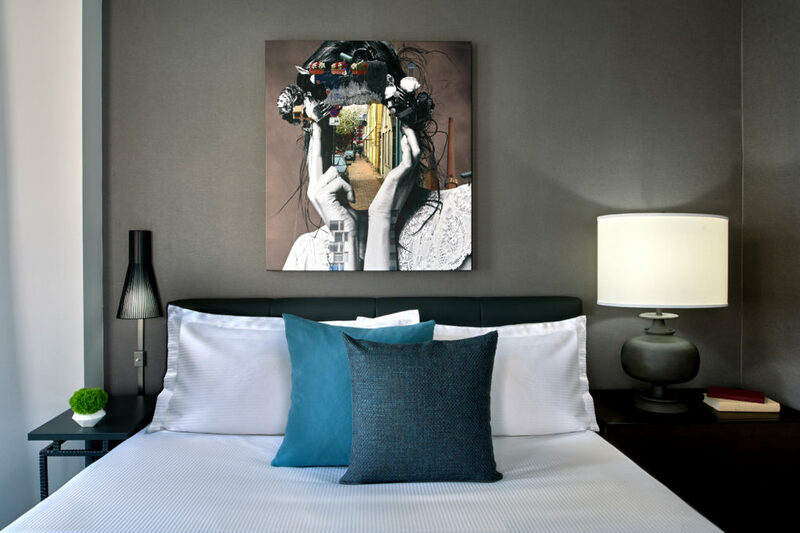 Hotel Zelos invites guests to escape and socialize in the dynamic and surreal world of Dirty Habit, the iconic bar located on the hotel’s 5th floor, where the unexpected is the expected.